Globalworks develops data-driven approaches to social engagement and risk management. We explore digital societies and deliver unusual insights to those who do not wait for change. Globalworks helps corporations, organizations and authorities to understand social risks in their supply chains. We screen social media in order to listen to the voices of citizens who have been deprived of their rights, livelihoods, or dignity. We identify grievances in factories, communities, and places. We put insights into context and evaluate social, political, and environmental risks. Our mission is to inspire change in the ways we think, produce, invest, but most of all, in the ways we respect the right to a decent life and decent work. 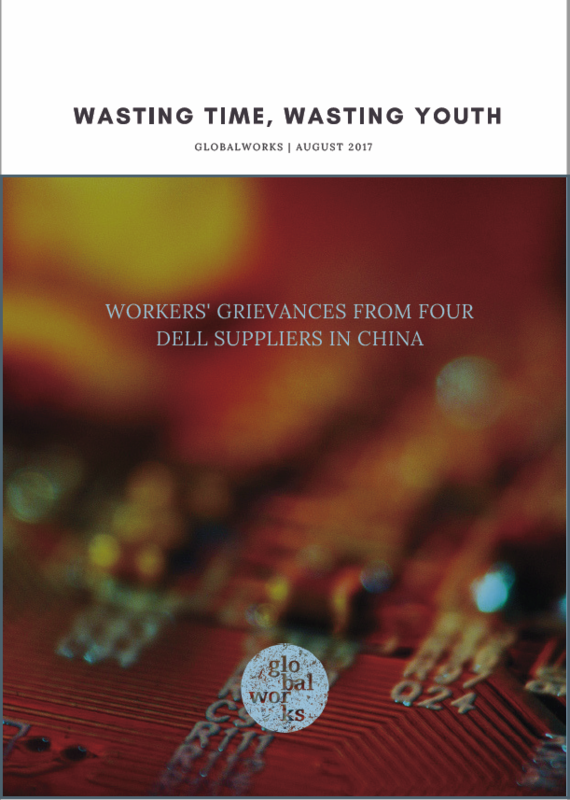 ‘Wasting Time, Wasting Youth’ analyses labour conditions at four Chinese manufacturing sites supplying Dell. The report is entirely based on information from social media, which have become a crucial means to tackle everyday work - and life challenges in developing and emerging countries. Insights were generated with social@risk™, a new tool that can help tackling the supply chain transparency challenge. 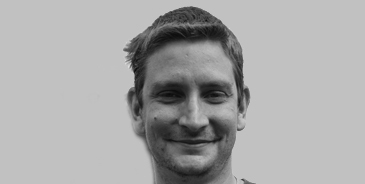 Expert on China and has more than ten years of experience in the field of labour organising. Political scientist by training and has worked as an academic researcher, senior HR manager at a large US-Chinese joint venture in Beijing. Certified in GRI reporting. More than ten years of academic research experience. Economist by training and an expert on China’s political economy. Familiar with statistical modelling and spatial econometrics. Speaks and reads Chinese. 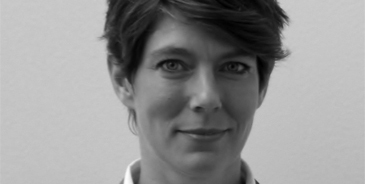 Has more than five years of experience in the field of ESG data analysis. Holds a Master in information and communication technologies and works as a data scientist in the banking sector. Has more than fifteen years of experience as academic researcher and consultant in the field of computer sciences. Expert in automation, automatic process control, and feedback systems, including modelling and simulation, adaptive systems and machine learning. Designed and implemented distributed, intelligent systems, including applications in machine-to-machine learning and Internet of things.